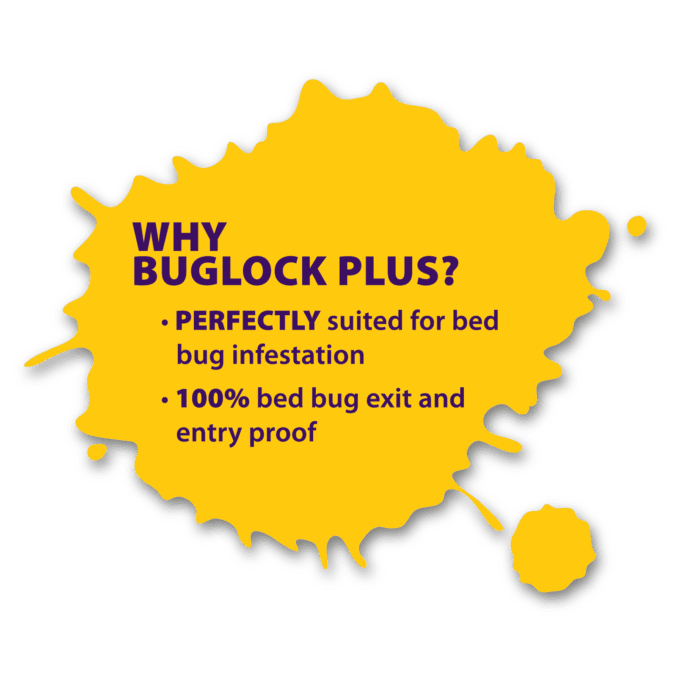 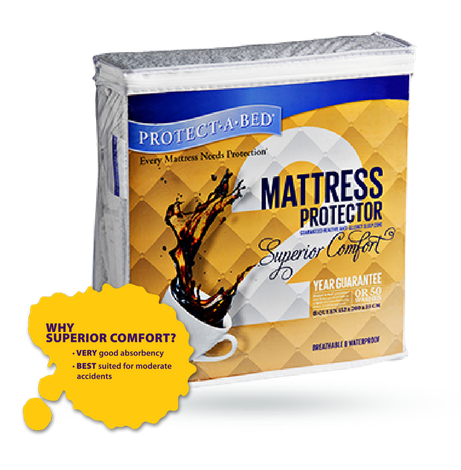 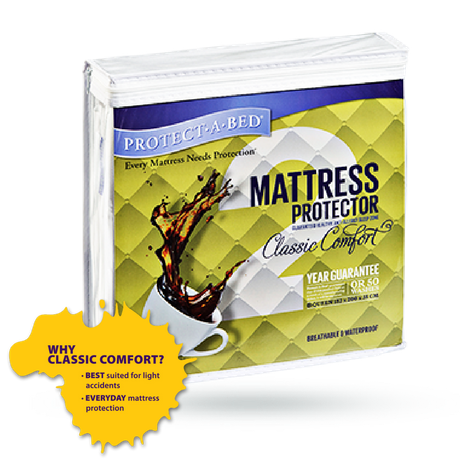 While Buglock®Plus offers all the features of a Protect-A-Bed mattress cover, it is intended as a solution to help manage and prevent bed bug infestation. 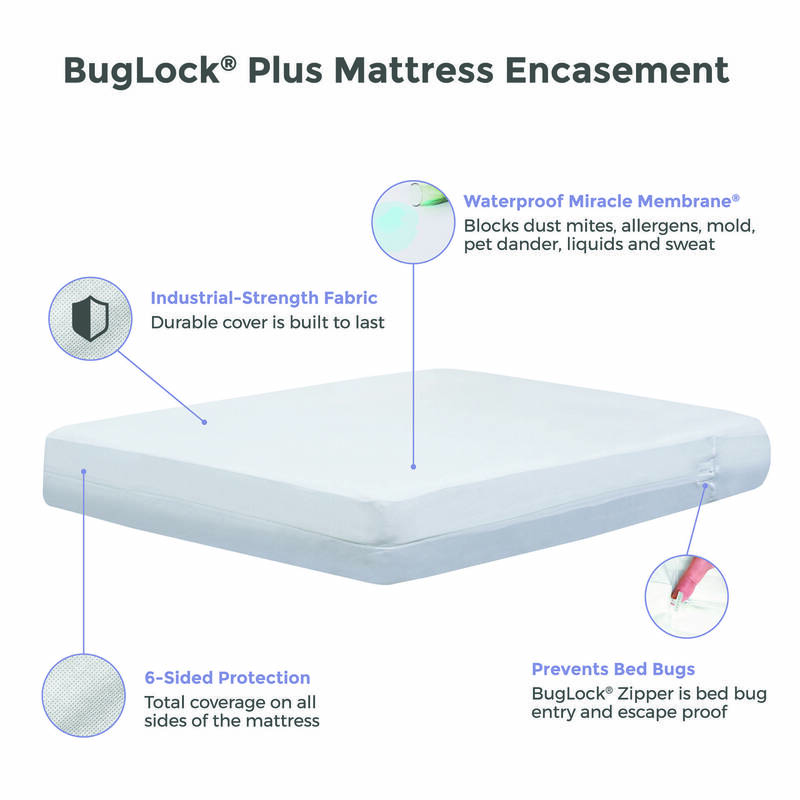 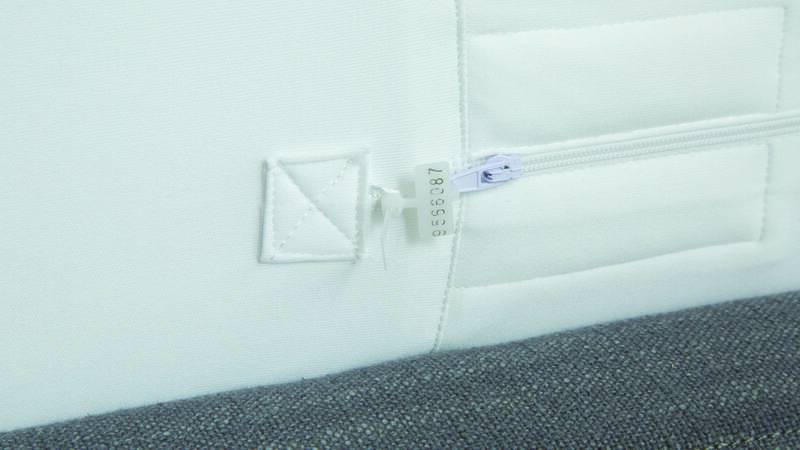 The patented Buglock® with Secure Seal, a three-sided zipper system, provides an impenetrable barrier, ensuring bed bugs can never escape from the mattress to bite nor enter it to breed. 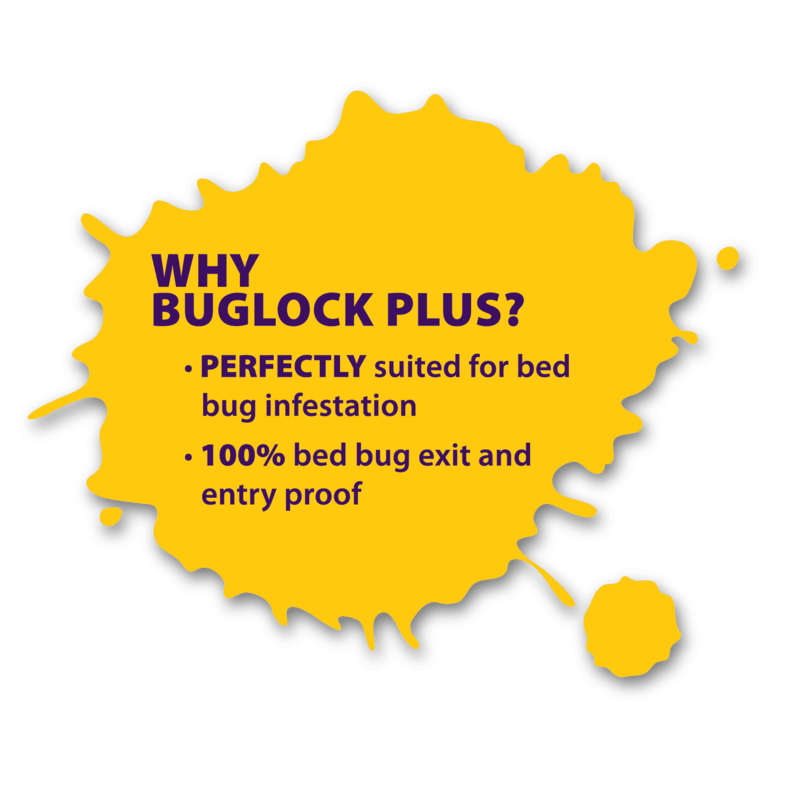 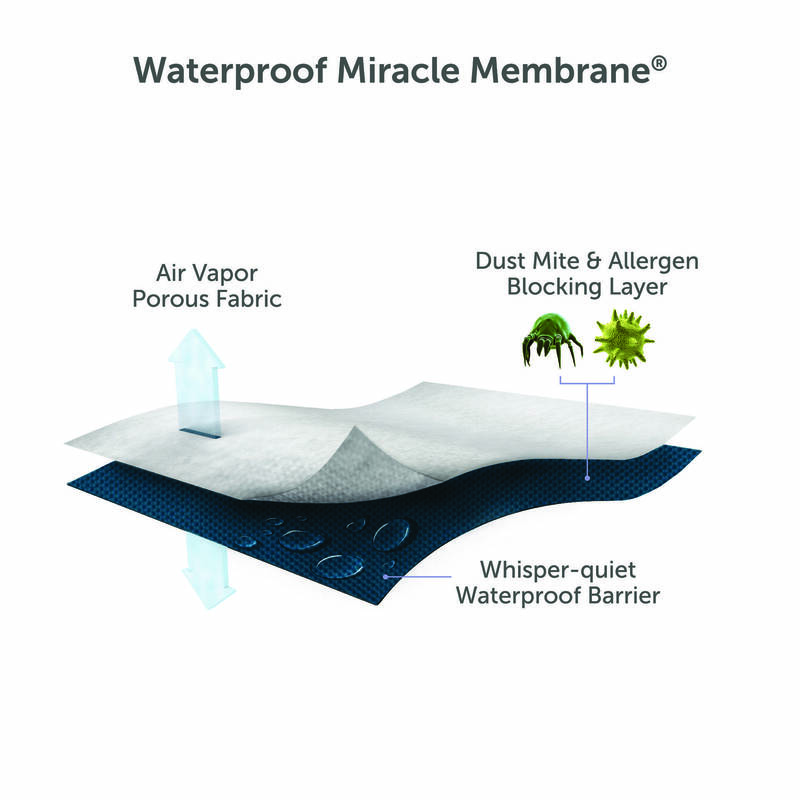 Together with our trademarked Miracle MembraneTM, Buglock®Plus is an effective tool in the effective management and prevention of bed bug infestation, safeguarding your costly mattress investment, making it ideal for the hospitality industry. 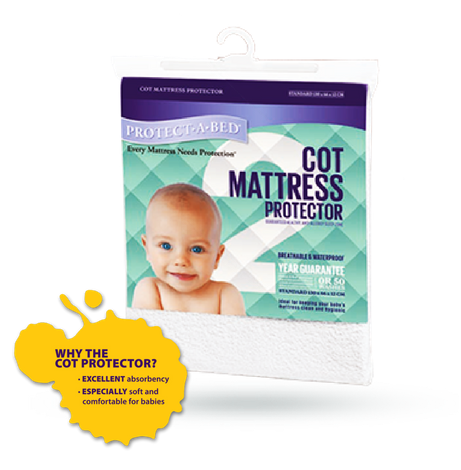 This product is backed by our 2 year guarantee. 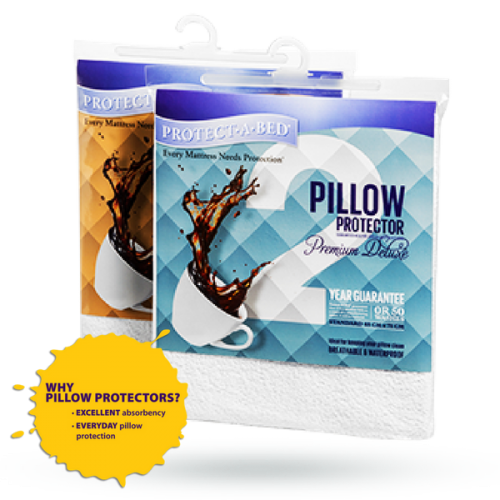 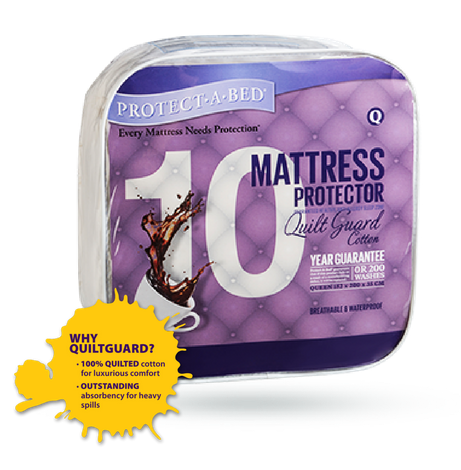 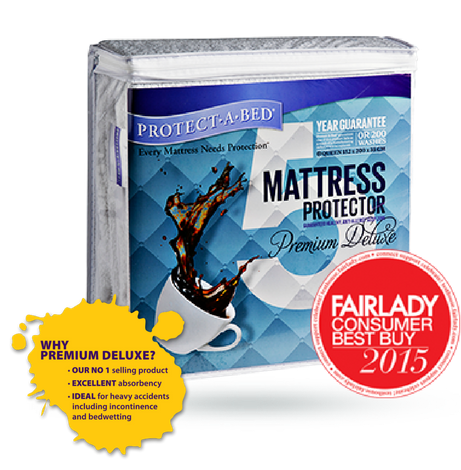 Protect-A-Bed® Buglock®Plus encasement is guaranteed for 2 years against fabric and manufacturing defect. 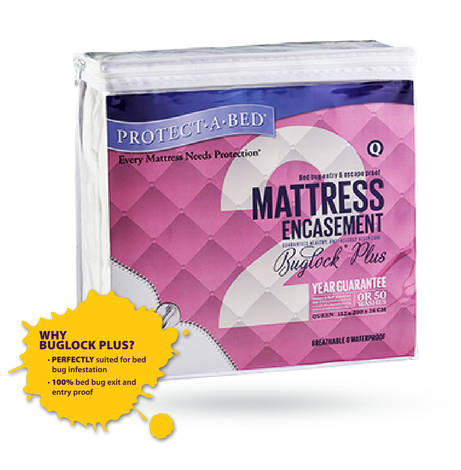 Buglock®Plus offers 2 depths of encasement to suit all mattress sizes. 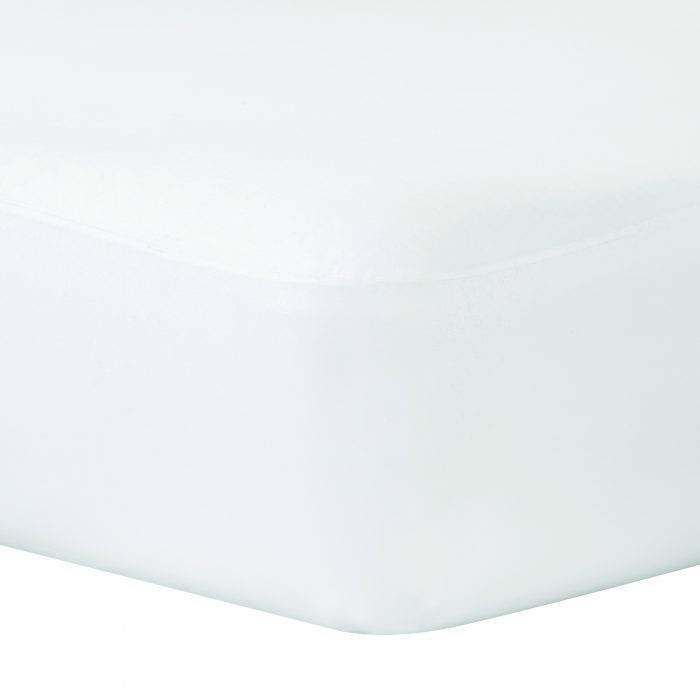 It is important to measure the depth of your mattress first before purchasing to ensure you select the correct encasement. 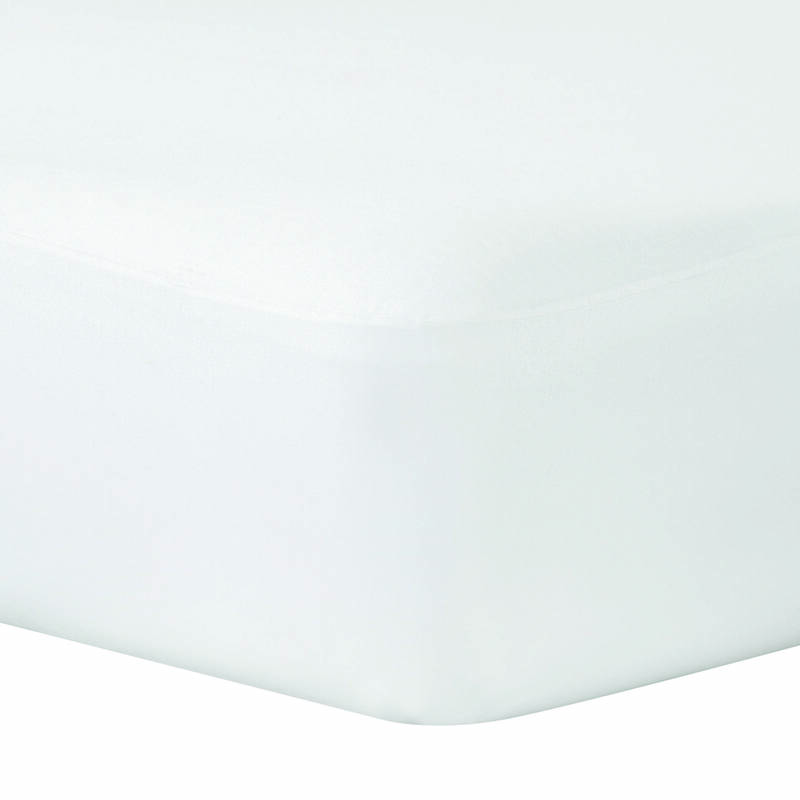 Choose either the 28cm depth (designed to fit mattresses 25-28cm), or the 35cm depth (designed to fit mattresses 35-38cm deep).